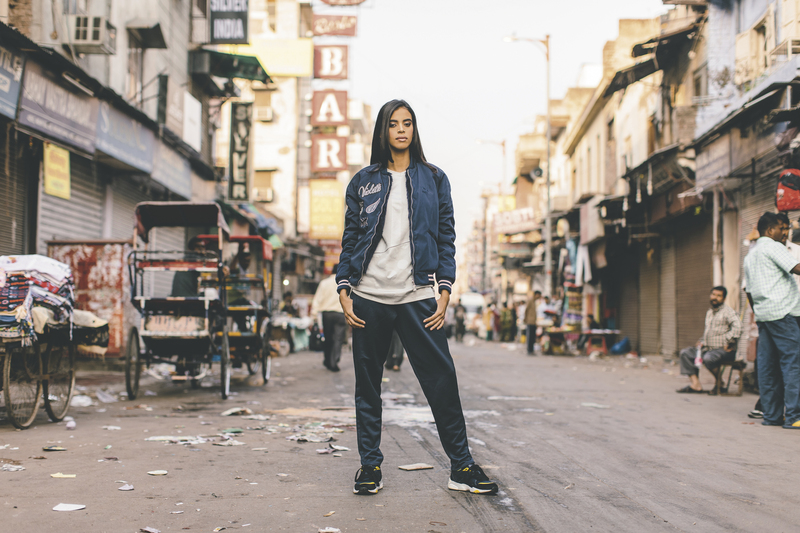 PUMA are set to release a second collection in collaboration with celebrated New York creative Vashtie Kola. Famed for being at the forefront of the Downtown New York City scene for over a decade – the Director, Filmmaker, Artist, Designer, Creative Consultant and DJ has become a style icon with a worldwide influence. A quintessential New York girl, Vashtie symbolizes the intersection of drive, talent and culture, strengthening the notion that New York is the Mecca for nurturing and fostering creative minds. Since establishing herself in New York. In 1999 she quickly grew into a force melding art and style with her own personal touch. Vashtie’s second collaboration with PUMA is an evolution of her previous line, drawing particularly on street and soccer wear. 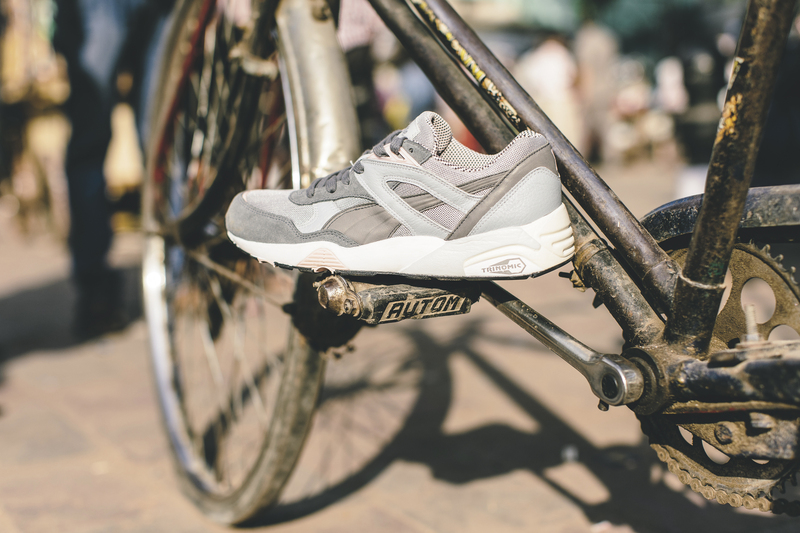 The footwear designs consist of the R698, PUMA’s flagship Trinomic model. This classic silhouette has been reinvented with a futuristic liquid gold effect creating an exclusive statement piece which sits nicely alongside a Navy & grey colour way. A range of apparel is also set to be released at selected retailers globally. What do you think of the PUMA collaboration with Vashtie Kola? Let us know in the comments section below or on our Twitter and Facebook pages.